A twist on the classic Sofrito, made with fresh sweet red capsicum, garlic and onion, rich red tomato puree and smokey paprika, Continental’s Authentic Spanish Paste has all the flavours of Spain. 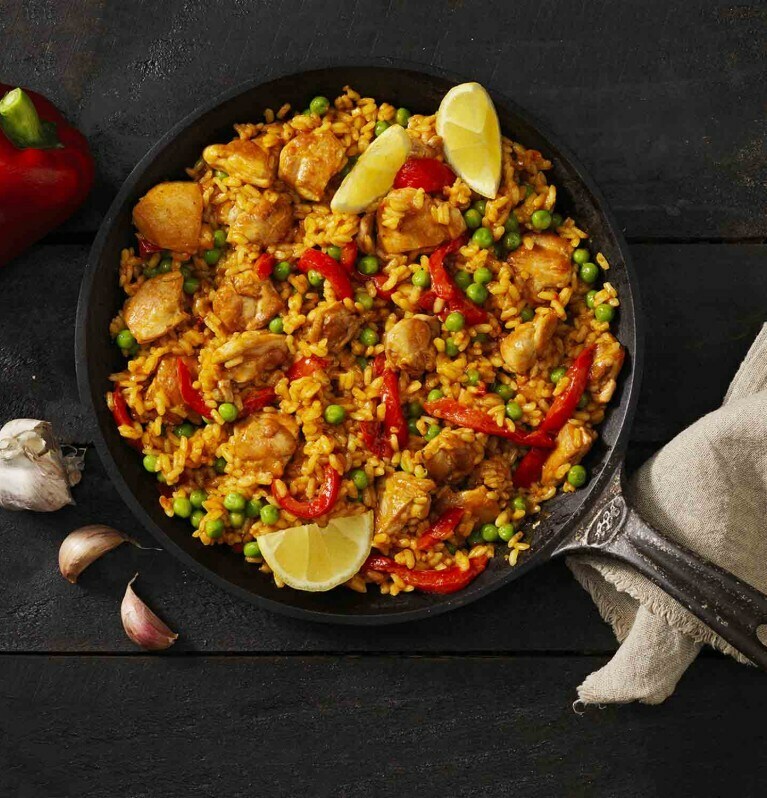 With all the flavours of Spain, everyone will be coming back for seconds after they try this Paella. Great for a midweek meal or to impress guests at your next dinner party!